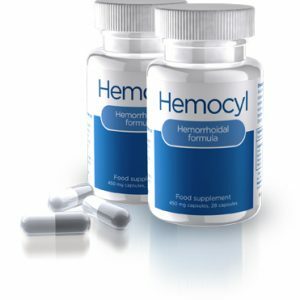 If you order two Hemocyl bottles, you'll pay 129 euros (full price is 158 euros). Two bottles are complete one year hemorrhoid treatment, so you won't need to worry about hemorrhoids for next 365 days. Our offer also includes a FREE PRIORITY SHIPPING (with tracking, delivery up to 10 working days) anywhere in the world.